Mrs. Sandra Dee Crump Starnes, age 58, of Monroe, NC, returned home to her Heavenly Father on Tuesday, November 27, 2018. A Celebration of Sandra's life will be held 2:00 PM Monday, December 3, 2018, at Davis Funeral Chapel, 1003 East Franklin Street, Monroe, NC, 28112, officiated by Rev. Mike Mullis and Rev. Frank Crump. Interment will follow the service at Lakeland Memorial Park, 1901 Lancaster Ave, Monroe, NC, 28112. Sandra's family will receive friends between 6:00 PM - 8:00 PM on Sunday, December 2, 2018 in the Dogwood Room at Davis Funeral Service. Sandra was born December 21, 1959, in Union County, NC, a daughter of Hazel Virginia Benton and the late Marvin Smith Crump. 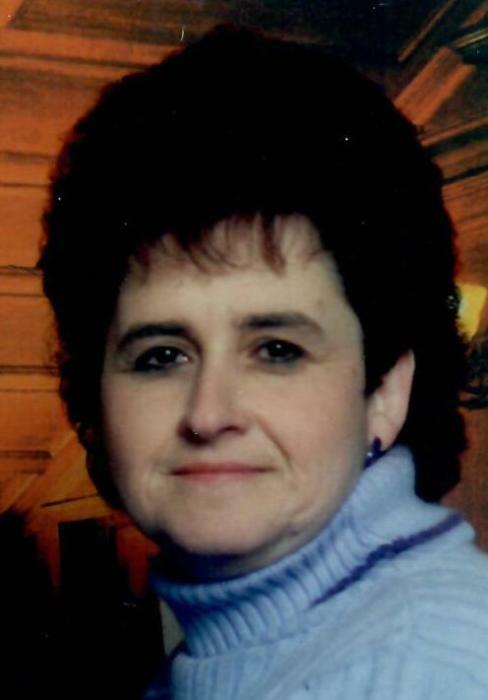 Sandra was a CNA and Medical Technician, providing care for others during many years at Hillcrest Baptist Rest Home. Sandra's care for others extended far outside of her career, as she always took time to express her love and care for those around her. With a smile that brightened a room and a faithful spirit that stayed positive regardless of circumstance, Sandra will remain forever loved and greatly missed by those who knew her. Sandra is survived by her husband, Gary A. Starnes of Monroe, NC, a daughter, Rebecca "Becky" Starnes and Dexter Barbour of Monroe, NC, a daughter, Beth Starnes Jones and husband Shane of Jefferson, SC, a daughter, Megan Starnes Maske and husband Adam Maske of Wingate, NC, a son, William D. Peer of Monroe, NC, a sister, Debra Crump of Pageland, SC, a brother, Anthony "Tony" Crump of Pageland, SC, 12 grandchildren, and 3 great-grandchildren. Although flowers are appreciated, the family requests that Memorials in Sandra's honor be made to Levine Cancer Center.